Are you a small business owner that has kicked around the idea of using a mobile app in order to help grow your business? Times have certainly changed during the past several years with the world going mobile-first. 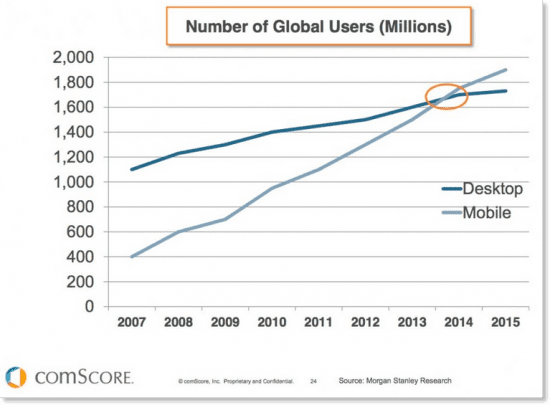 As you can see in this graph, the number of mobile users had overtaken the number of desktop users in 2014 with those numbers continuing to trend upwards. With the data provided above, it should only make sense as to why a business owner would want to focus more of their energy and marketing budget towards refining and deploying a mobile marketing strategy that will take advantage of all of the features that a mobile app can offer. 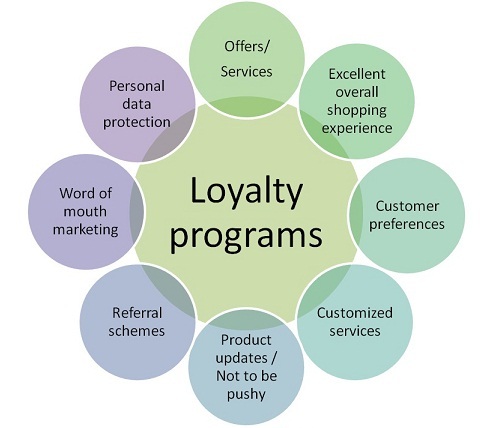 Customer Loyalty Plan – create a program that will reward your customers for repeat visits. Push Notifications – having the ability to instantly notify your customers of any special deals can drive sales in a very short amount of time due to the extremely high open rates of push notifications. You can even use geo-targeted push notifications in order to drive customers away from your competition and to your business. Review Push – have the ability to ask for a review of your business right after a transaction. 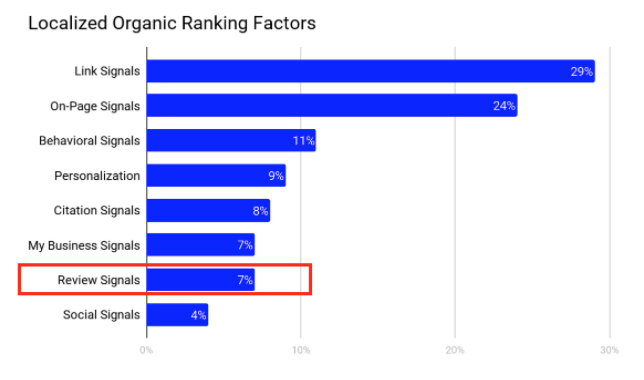 Online reviews are integral in having your business ranked in the Google Local Pack. Mobile Purchasing – give your customers the ability to make purchases from the smartphone quickly and securely. When you couple push notifications with in-app purchase capabilities, the likelihood of a transaction taking place is roughly 10x higher than a typical customer interaction. Boost Your Brand – utilize the power of social media by having your customers share their experiences with all of their friends on their social media pages. Having a sound mobile strategy is essential in today’s mobile-first world. Mobile apps can boost customer loyalty, brand image, and employee efficiency. However, for a mobile app to succeed, a small business must truly understand the app’s goals, its target audience, and the resources needed to build and maintain the app. If you are interested in learning more about how a mobile app can help grow your business, make sure to reach out and schedule some time for us to have a conversation! Chris graduated from Kansas State University with a Bachelor of Science Degree in Marketing. He has 10+ years of experience in Digital Marketing and Business Development in various industries. He loves working with small business owners to incorporate digital marketing strategies in order to grow their business.